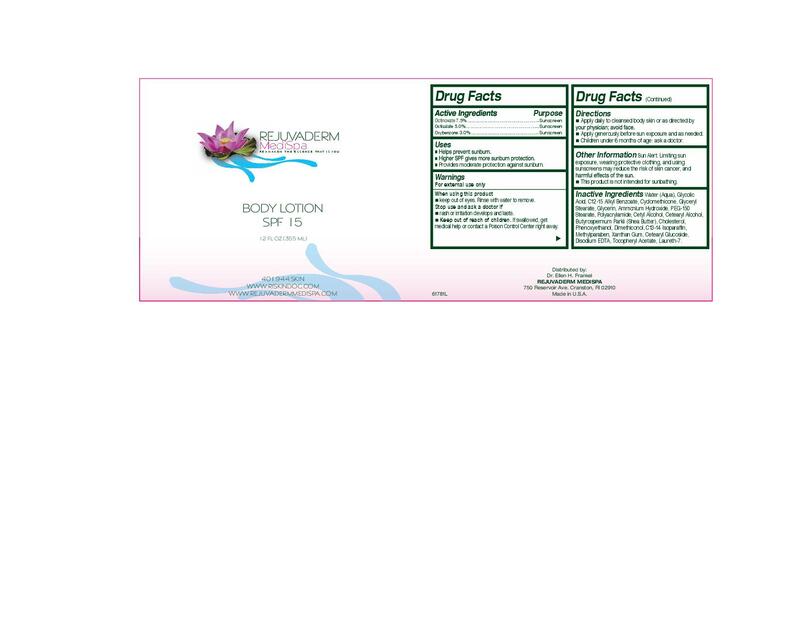 Apply daily to cleansed body skin or as directed by your physician; avoid face. Apply generously before sun exposure and as needed. Sun alert: Limiting sun exposure, wearing protective clothing, and using sunscreens may reduce the risk of skin cancer, and harmful effects of the sun. This product is not intended for sunbathing.